Download Free MacBook Pro in Home Office Mockup. Smart Object layered to allow you to replace the screen with your own design. Dimensions is 3500 x 2111px. 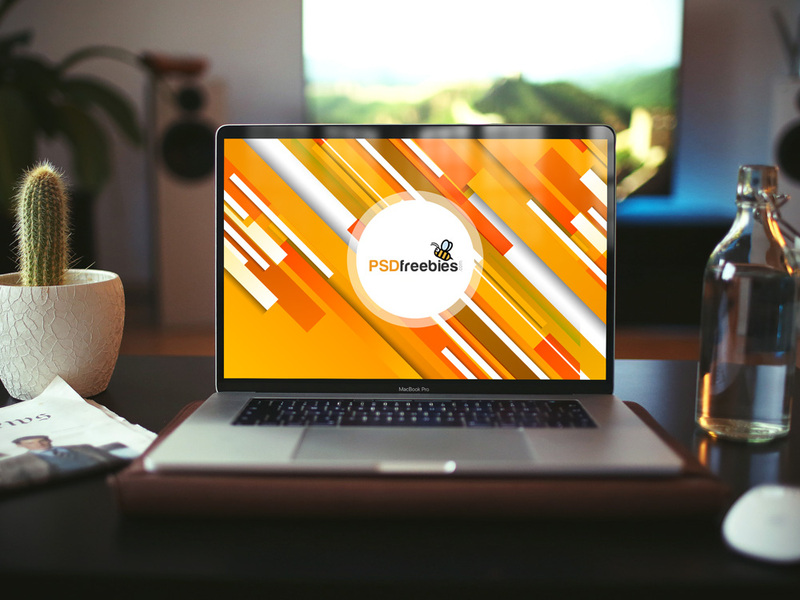 Good work by PSDFreebies.